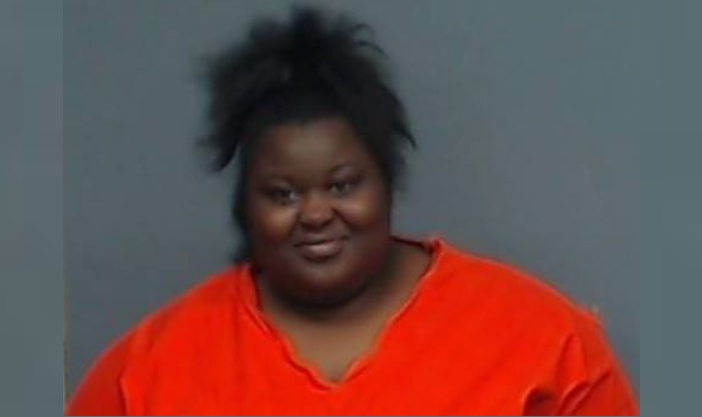 Texarkana Texas Police arrested Kaneicia Ellis, 26, after she was involved in a fight with another woman. 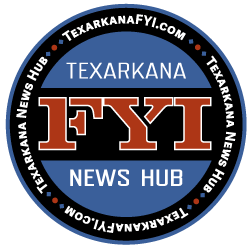 The suspect allegedly went to retrieve a knife from her vehicle during the altercation. The victim was cut in the face and on the head and was treated for non-life threatening injuries at a local hospital. We arrested Kaneicia Ellis, 26, late last night for Aggravated Assault with a Deadly Weapon after she was involved in a fight with another woman in the 1600 block of Peach Street. There are differing accounts about who actually started the fight. However, at some point during it, Ellis went to get a knife out of her car and managed to cut the other woman’s face and head several times while swinging the knife around. The victim was treated at the hospital with non-life threatening injuries that required several stitches. Ellis’ bond was set at $100,000 by a judge this morning. She is being held in the Bi-State Jail.